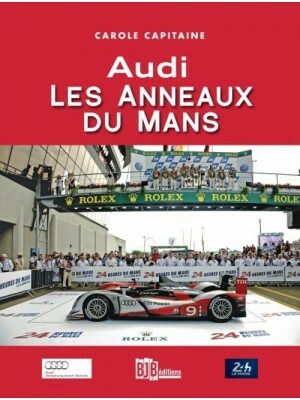 The 85th Le Mans 24 Hours will go down in the annals of the race as one of the most indecisive in a decade that was already rich in last-minute twists and unpredictable outcomes. 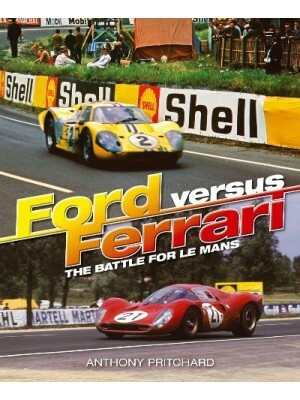 The event was originally trumpeted as a duel between Porsche and Toyota, but the battle for outright victory between these two major manufacturers only lasted 11 hours as Porsche gained the upper hand over its Japanese rival. 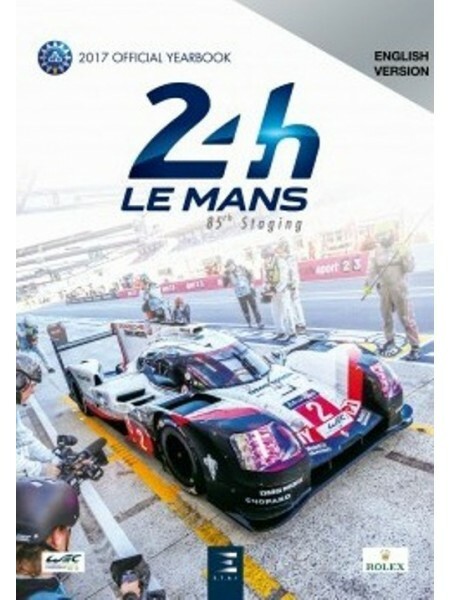 Then just as the German make looked on course to score its 19th victory, it too ran into technical issues and the result was that only one 919 Hybrid was left in the race. 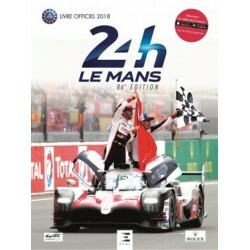 With three hours to go to the finish two Oreca 07s entered in the LM P2 category filled the first two places in the overall classification, a first in the history of the 24 Hours! 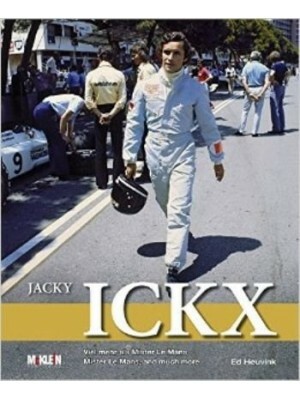 The final order was only decided 66 minutes before the chequered flag. 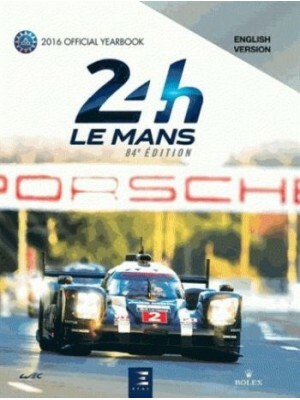 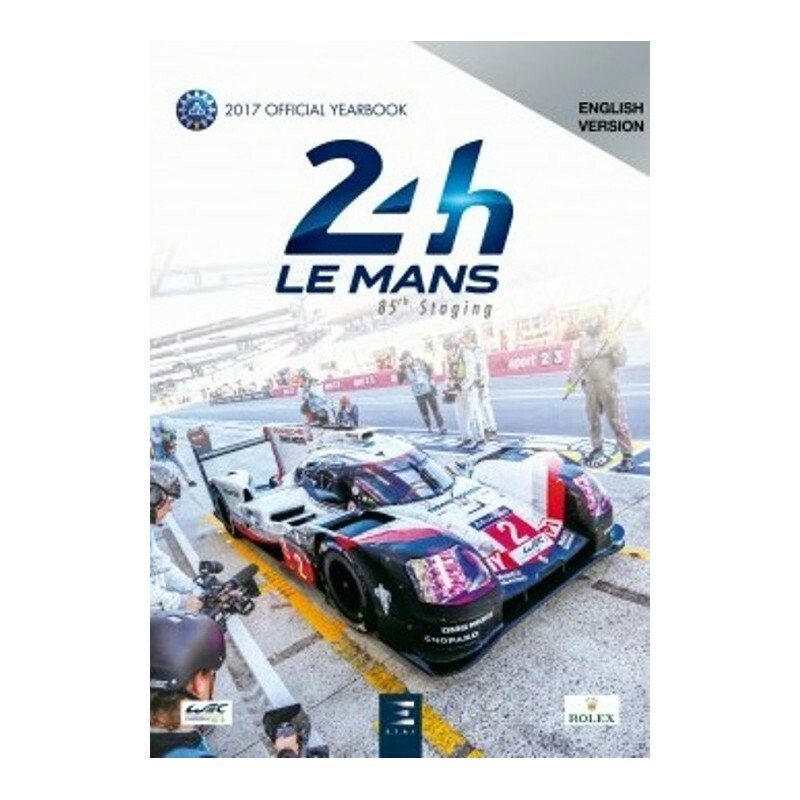 Timo Bernhard, Earl Bamber and Brendon Hartley finally added their names to the roll call of Le Mans winners. 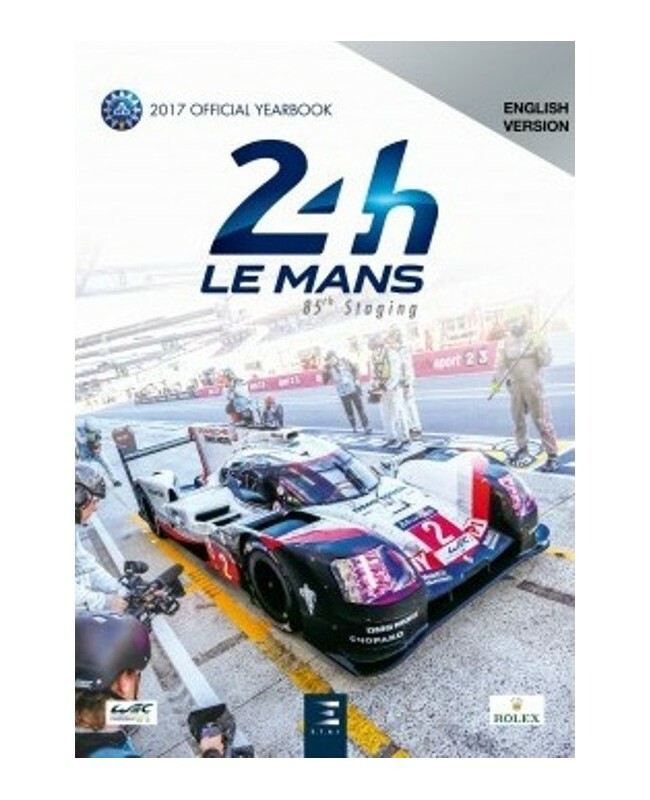 The suspense in the GTE Pro category was even more intense as an Aston Martin overtook the leading Corvette that seemed to have victory sewn up at the start of the last lap. 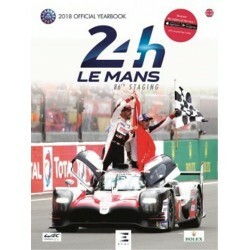 The English car went on to clinch the win in this prestigious category that is becoming increasingly popular with the major manufacturers of grand touring cars. 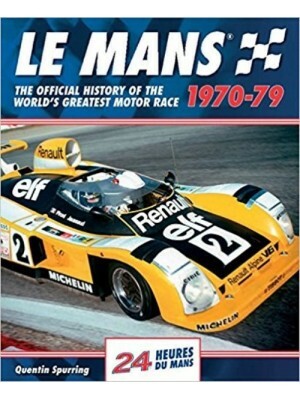 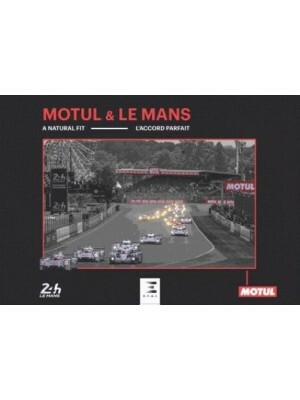 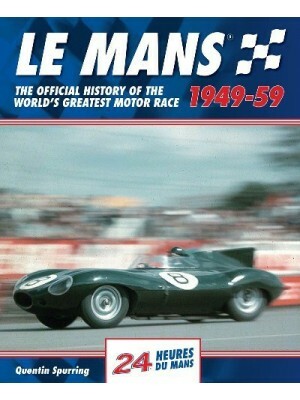 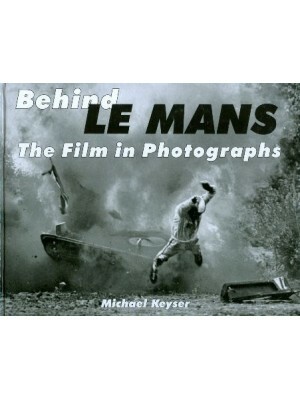 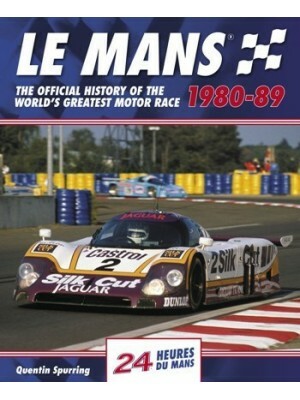 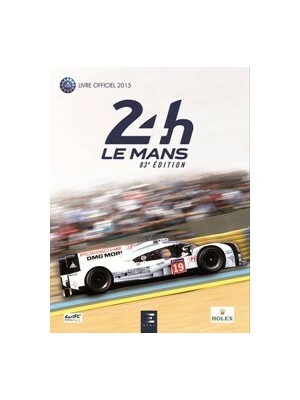 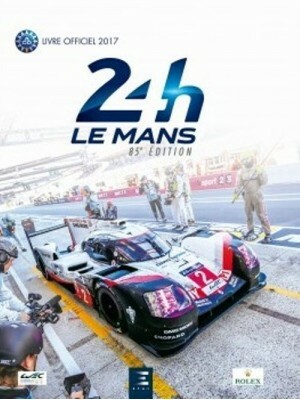 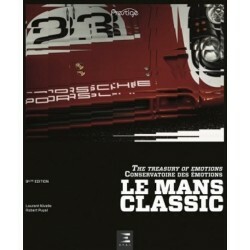 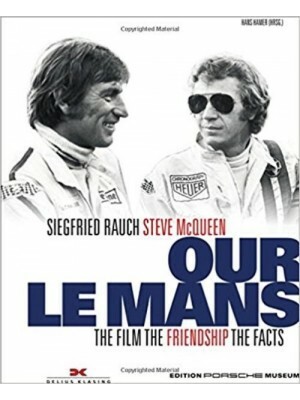 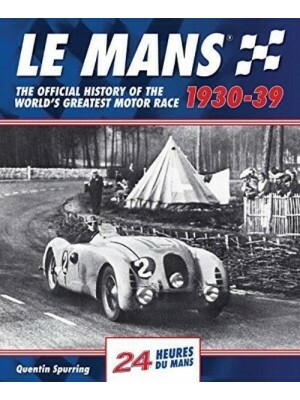 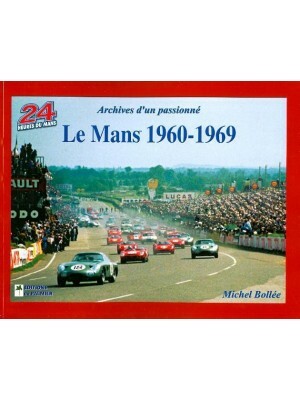 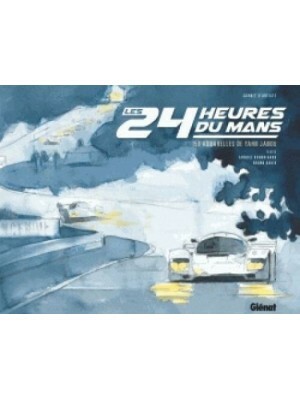 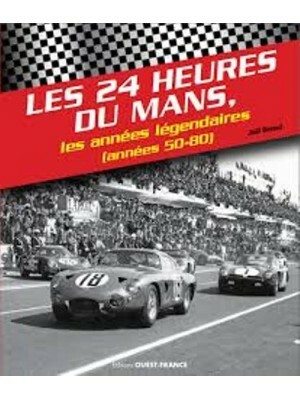 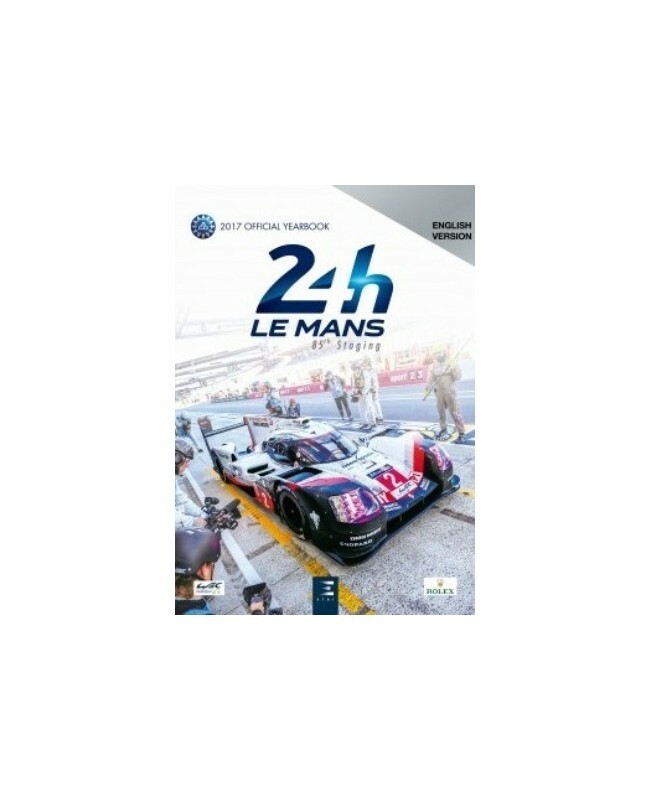 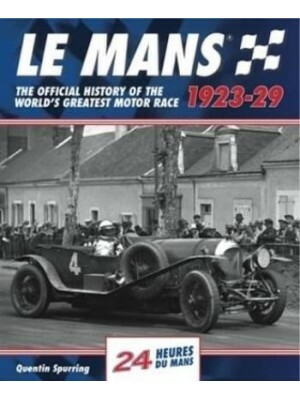 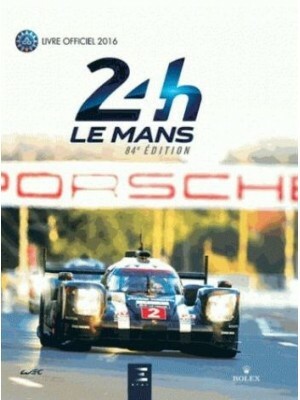 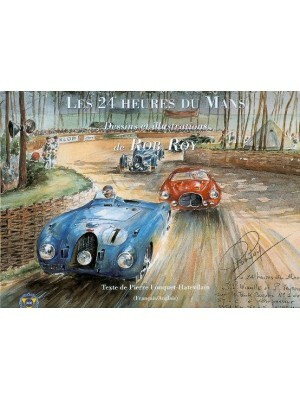 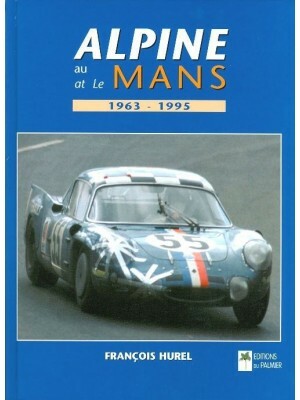 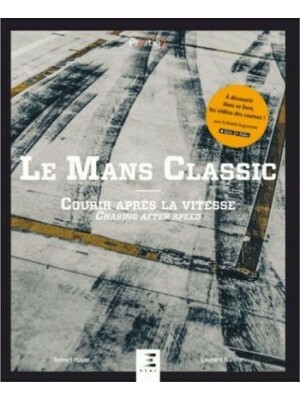 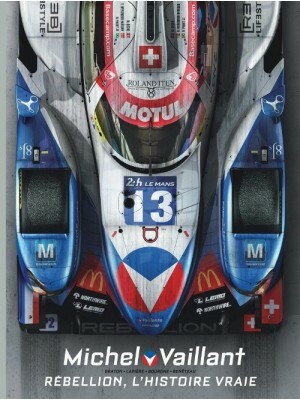 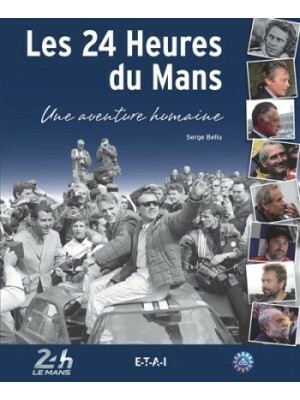 For all these reasons - and many more - this book tells the story of the 2017 Le Mans 24 Hours down to the tiniest detail, from the test day on 4th June to the final twist after the finish when the Vaillante Rebellion, third overall and second in LM P2 behind a Chinese-entered Oreca 07, was disqualified due to a technical irregularity. 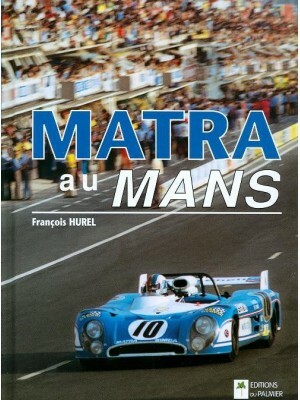 Upsets at every level!